The conflict in Yemen has escalated dramatically since nearly four years ago and is compounding an already severe protracted humanitarian crisis. Some 67 percent (20 million people) of the country’s total population of 29.9 million would be in need of urgent assistance to save their lives and livelihoods. The ongoing conflict has led to a severe economic decline and collapsed essential services, taking an enormous toll on the population and exacerbating existing vulnerabilities. The expansion of the conflict has also led to large-scale displacement of 3.3 million people and high rates of malnutrition. Malnutrition is affecting 3 million people including 1.5 million children, 1.1 million pregnant and lactating women, and 400 000 acutely malnourished children. The agriculture sector is among the worst hit by the current crisis and local food production has been severely compromised. Conflict and insecurity remain the main drivers of food insecurity and malnutrition that have pushed the most vulnerable households to the brink of famine. They include a significant loss of income and disrupted livelihoods, huge population displacement, restricted access, shrinking imports and continuing depreciation of the Yemeni Rial, which deepens the currency and economic crisis. Preventing the country from slipping into famine requires a significant political and economic engagement at all levels from all sides on finding peaceful solutions to end the conflict and an immediate cessation of hostilities. It also requires immediate high impact programmes to bolster and revive disrupted livelihoods for vulnerable rural communities. 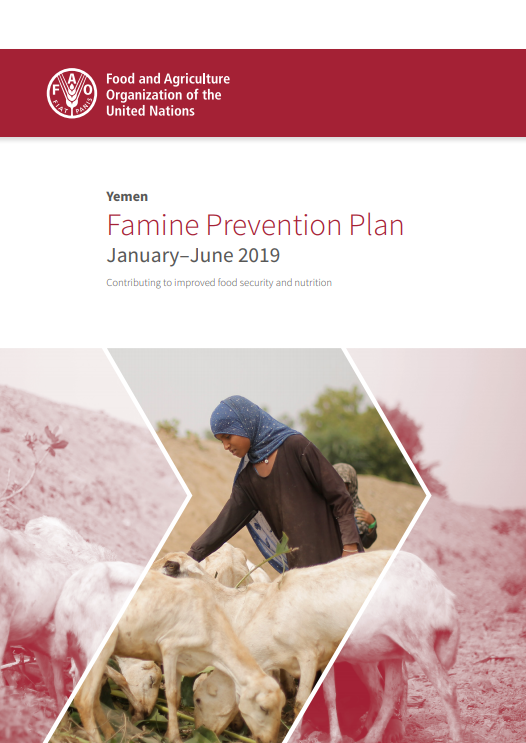 The Famine Prevention Plan, which is within the framework of the Yemen Famine Prevention Roadmap and the Yemen Famine Prevention Strategy, is just one of the actions that need to be implemented by stakeholders to prevent famine from occurring in the country. 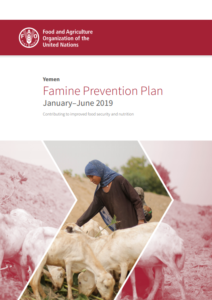 The Plan stipulates key interventions that the Food and Agriculture Organization of the United Nations (FAO) will implement between January and June 2019 to prevent the most vulnerable and at-risk households from sliding into famine. 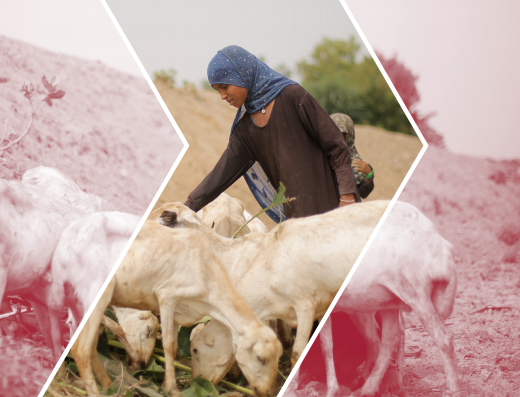 Though the Plan’s interventions are short term and quick impact in nature, they are not mutually exclusive but rather supplementary to interventions of the Emergency Livelihoods Response Plan 2019, which is a twelve-month plan developed within the framework of the Humanitarian Response Plan 2019.